In recent years there has been quite a bit of hype regarding LED technology and it eventual impact on artificial lighting in the horticulture industry. And in most cases, that is all that it was…hydpe! We, at Hort Americas, believe that this may finally be changing. 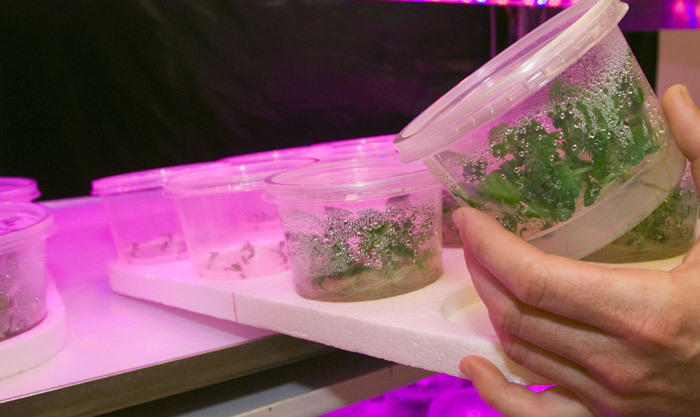 In 2010 and 2011 we anticipate there will be studies, data and products released from different sources that will start to make LED’s viable for different segement within the horticultural industry. 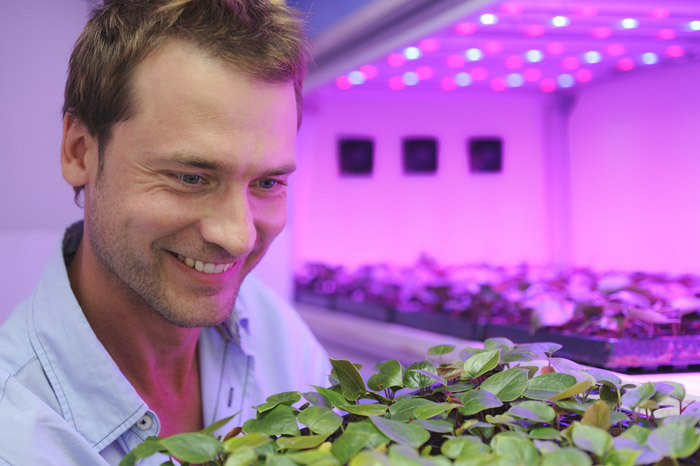 During this same time, Philips will be introducing their approach to LED’s in the North American horticulture industry at this years OFA Short Course. Contact Hort Americas to learn more about Philips and their current offering.